The idea for Hammer Orchestra came about Christmas 2014. Originally the plan was to get some talented musicians together to record some jazz standards with some basic recording equipment. However as the identity of the musicians became clear it was obvious that “basic recording equipment” would not serve the purpose. We needed a recording studio for this. To finance time in a recording studio I launched a kickstarter campaign Mars 13 2015. As it became evident that the quality of the recording and performances would be high, I realized that I would not want to be able to distribute the content without having to worry about copyright, licenses, etc. so I started to write my own music for this project. The musicians involved in the project are musicians that I have been fortunate to work with during my involvement with big band music and other jazz bands, and what a lineup it is! Geir is a proven entity and massive force in Norwegian jazz. 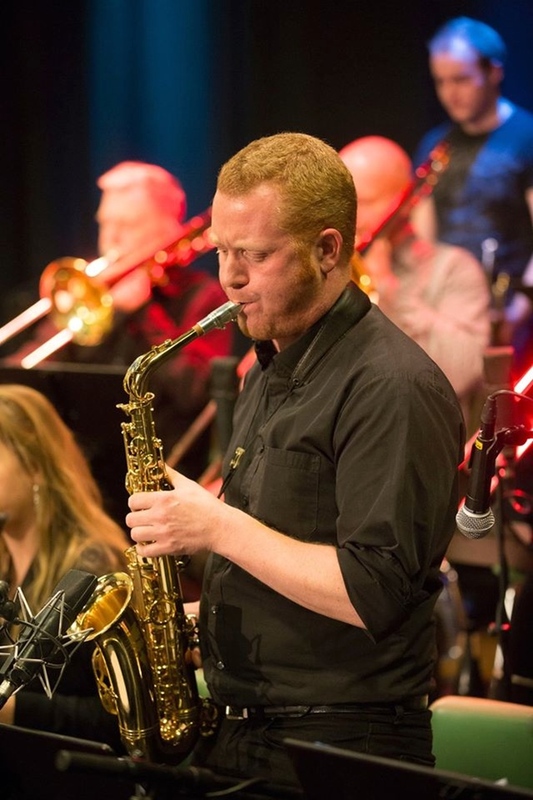 He has been a member of Egil Monn-Iversen’s theater ensemble, he has played in jazz orchestras like Oslo 13, and been part of numerous Norwegian jazz recordings. 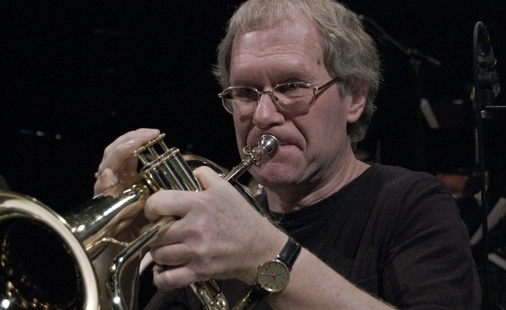 Geir is a virtuoso with a mellow sound in his horn. 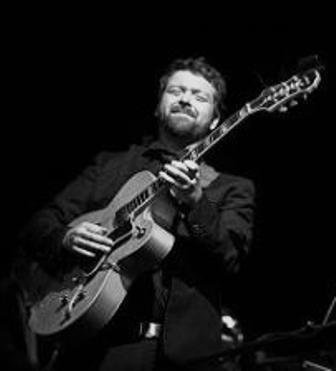 Endre Engebretsen is an Oslo / Värmland based songwriter and guitarist, who has received good reviews in the Swedish jazz magazine “Orkester Journalen” among other publications. Endre is a graduate of the Nordic Institute for Stage and Studio (NISS). 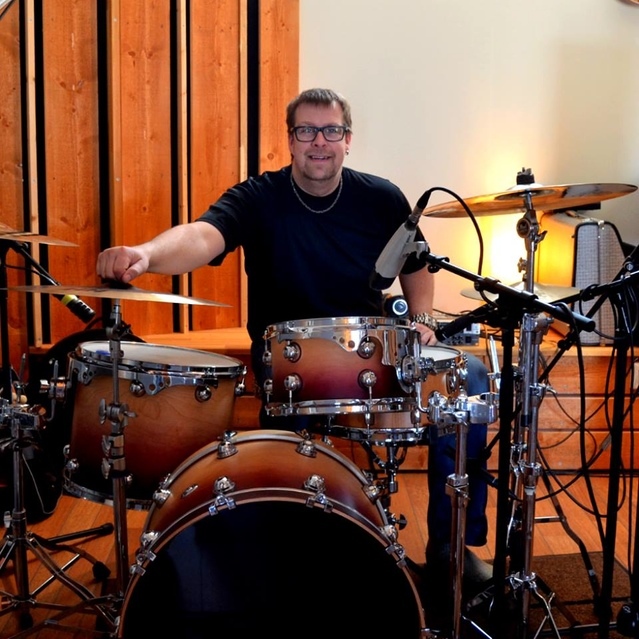 In recent years, Endre’s direction has leaned toward a jazz guitar tradition originating in Wes Montgomery, Barney Kessel, and Grant Green, however, he still has strong musical roots in funk, blues, R & B and soul. 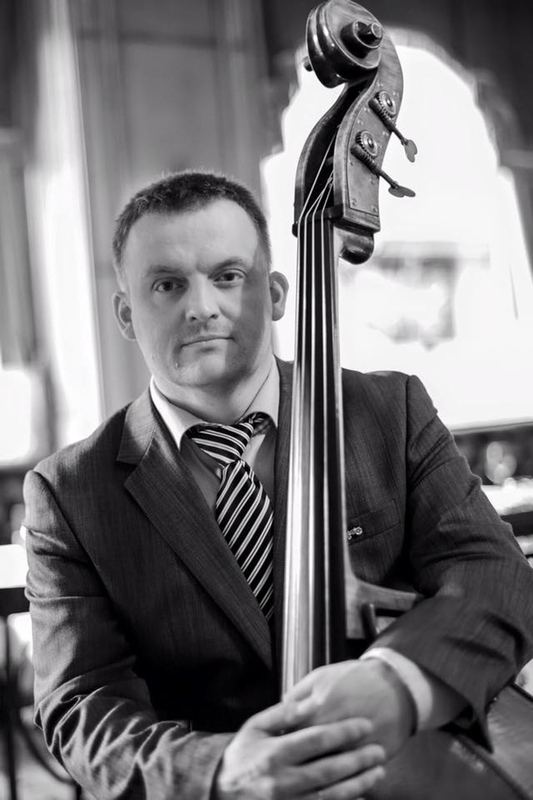 Endre can also be heard with: Engebretsen Quartet, Traces Gospel Choir, Ski Big Band (Ski Storband), Duo w Siv Iren Misund, and Et Fett Big Band (Ett Fet Storband), Endre’s other talents include being a bassist, songwriter and producer on various recordings. Roger is a very virtuoso bass player that tackles any challenge you throw at him. Educated at the conservatoire of music in Kristiansand, Roger has been part of multiple productions, bands and albums. Roger has also been on tour with artists like Kåre Conradi and Hilde Louise Asbjørnsen. Asbjørnsen og joh: I tykt og tynt, På nye eventyr. 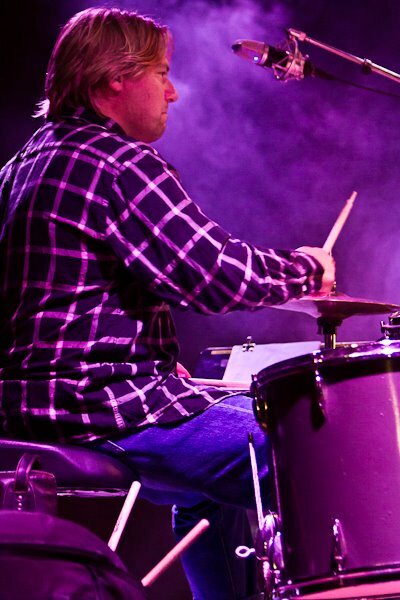 Christian Lund is a drummer and our percussionist. Christian is a musician with a wide range of musical interest. He is involved in multiple jazz bands and is also involved in pop and rock bands. He is the drummer in Ski Rockteater.